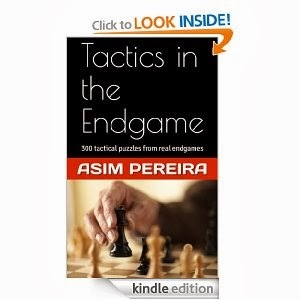 The British Magazine "Chess" is available as a free download with 29 pages and 13 annotated games in pdf format. 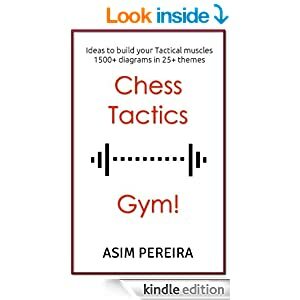 Ideal for use with Chess Book Study! I am very interested in this free download as is our legal team. Dr. John Upham, Co-Editor, British Chess Magazine.